Leave your cruise ship behind at Warnemuende Port and visit Berlin on a full-day shore excursion with a private guide! Traveling by both minivan and on foot, get to know the city’s highlights on a comprehensive guided tour. The itinerary is flexible so if there’s something you want to see more or less of, simply let your guide know! Sites that you may visit include the Berlin Wall, Checkpoint Charlie, Berlin Cathedral and Potsdamer Platz. Learn about the city’s history and soak up its cultural energy with personalized attention from your guide! Make the most of your 1-day and take this day-trip to Berlin. 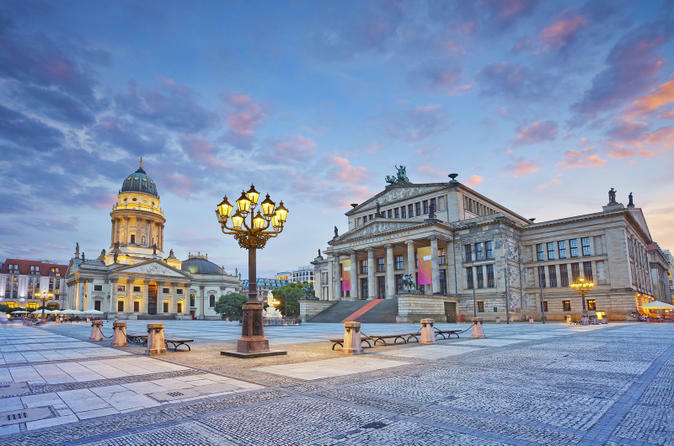 Enjoy a comprehensive 5.5 hrs Panoramic driving tour of Berlin with round-trip transfer from cruise ports of Warnemünde. Transfer duration is approximately 3 hrs one way. Make the most of your 1-day stop and take this private day-trip to Berlin. 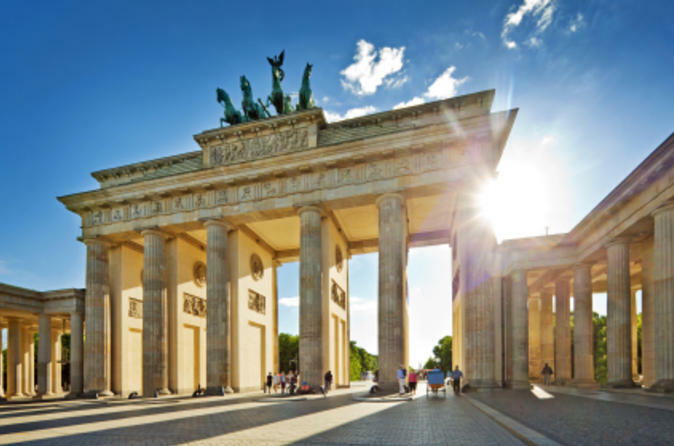 Enjoy a comprehensive 5.5-hour panoramic driving tour of Berlin with round-trip transfers from the cruise ports of Warnemuende and Rostock (Please note: transfer duration is approximately 3 hrs one way). Spend an amazing day out from Warnemünde to Berlin to discover hidden history of Jewish life. 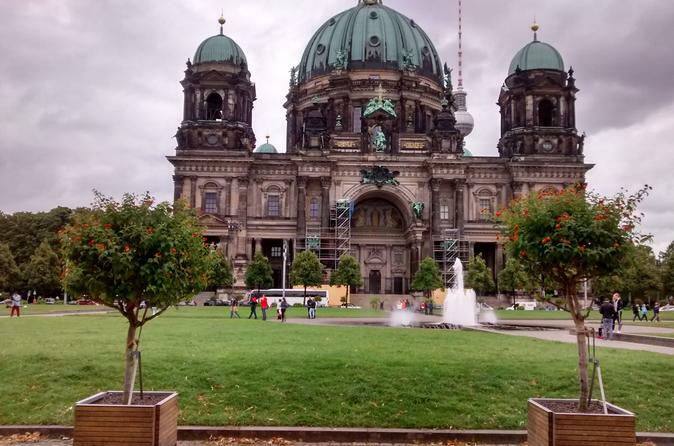 This tour is perfect if you are on a cruise and you have time for a one day shore excursion to Berlin. You will experience a private day trip with a focus on sites of Jewish interest. This tour also includes a comprehensive visit of all Berlin highlights. 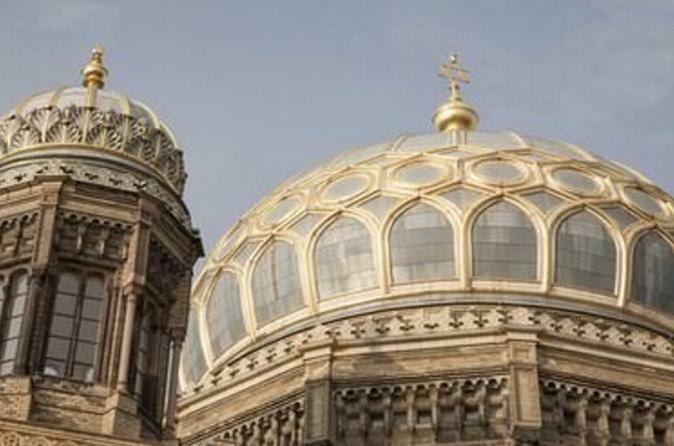 This tour will take you to the old Jewish quarter of Berlin with its stunning New Synagogue and the old Jewish cemetery. You will also see today's largest synagogue in Berlin and the Jewish community center in former West Berlin. 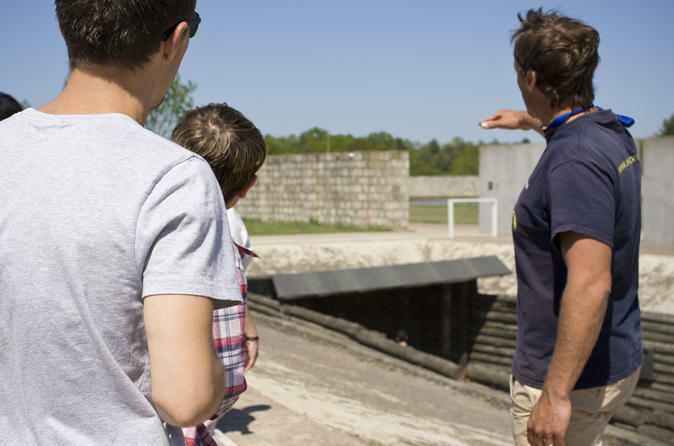 You will learn more about hiding places during the Nazi times, and a visit of the the Memorial for the Murdered Jews in Europe is also included. If you are interested, we'll visit some remains of the NS-dictatorship like the site of Hitlers bunker or the ruins of the Gestapo and SS headquarter as well. 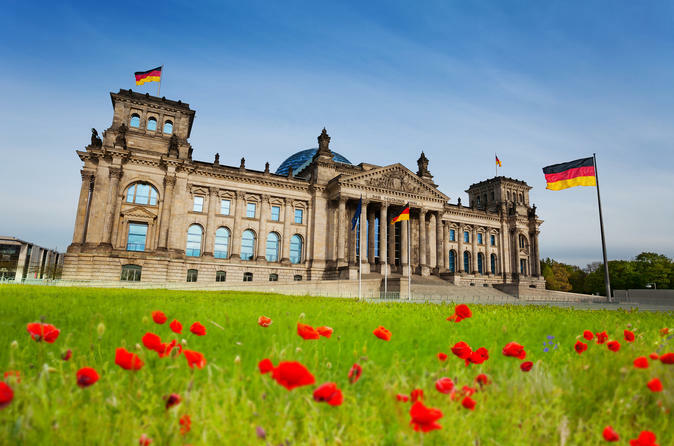 This tour is perfect if you are on a cruise and you have time for a one day shore excursion to Berlin. 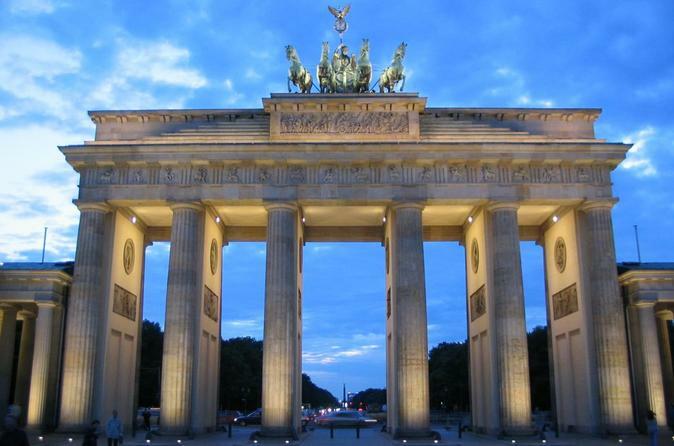 You will experience a private day trip with a focus on Berlin's and Germany's history. 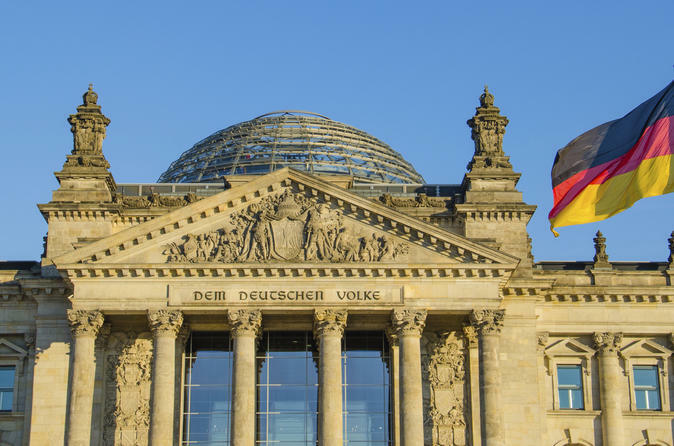 This tour covers all the main sights of Berlin with an emphasis on its history in the 20th century. Depending on your interests we will visit the site of Hitler's bunker, the documentary center "Topography of Terror" on the ruins of the Gestapo and SS headquarter, the former Reichs Air Defence Ministry and the Holocaust Memorial. To name a few possible visits for the Cold War era, this tour may cover a visit at the Berlin Wall Documentation Center, Checkpoint Charlie, a Soviet war memorial and the East-Side-Gallery. Make the most of your time while docked in Warnemünde with this full-day private shore excursion. 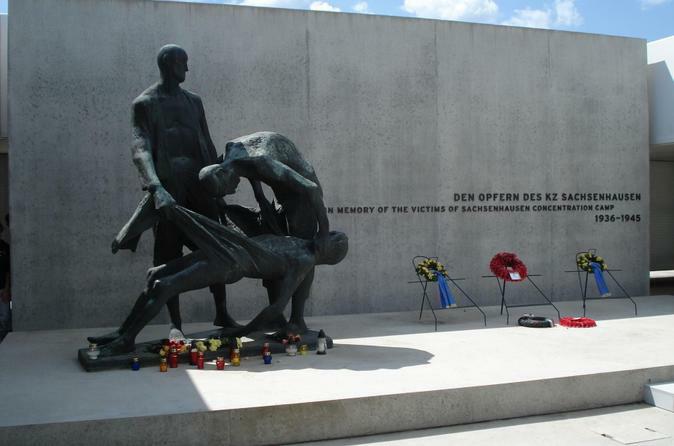 First, visit Sachsenhausen Concentration Camp Memorial Site, one of the first concentration camps established by Nazi Germany. Listen as your expert guide details the facts surrounding the camp and tours you through the vast memorial. Continue on to Berlin for a lunch break followed by touring many more historical sites from the Brandenburg Gate to Check Point Charlie. 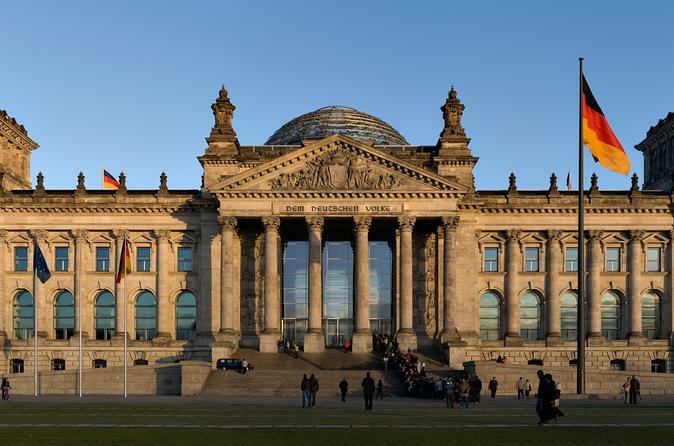 Let our local Berlin guide and private driver maximize your experience of the capitol city.